Ready to say hello to your weekend? What better way to do it than with a date? And Swine & Sow makes it so simple: two people, three courses, $75. Want more??? Note “Date Night” when you book and you’ll get a special surprise upon arrival! Your date will for sure be a success with all that Swine & Sow has to offer! 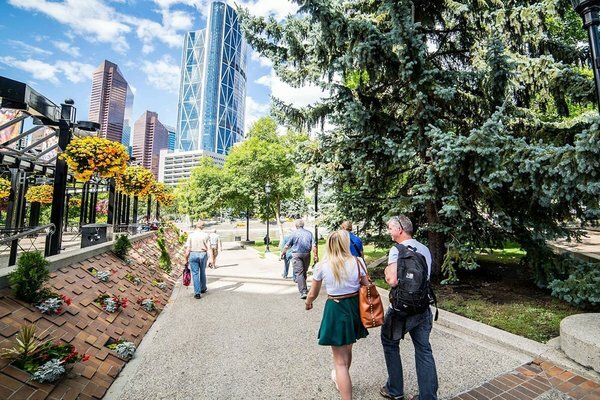 Talk a walk around the city to discover what makes Calgary such an exciting place; history, architecture, river walks, public art, cool public spaces, restaurants, shopping, and more! CalgaryWalks’ tours are fun and engaging, and are guided by long-time Calgarians who know and love their city. You’ll have an on-the-go experience Google Earth could never deliver. You won´t disagree with us when we say a good weekend has to have a barbecue right? 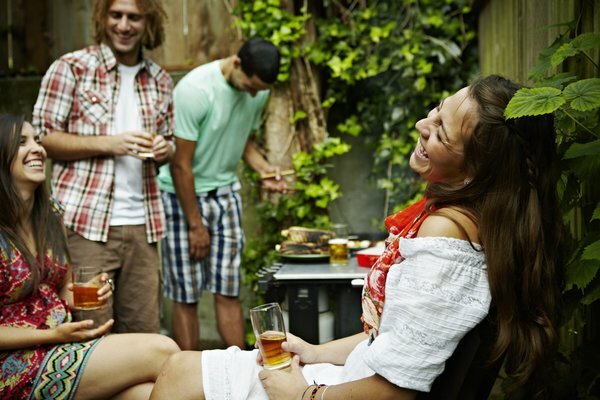 Come down to National Westhills for their Big Rock Backyard Barbecue and participate in their games and prizes out on the patio, enjoy the DJ spinning and stay until the party is over. Details aside, Big Rock will be giving away the chance to BYOB (aka brew your own beer). The lucky winner will be transported by Big Rock from National Westhills to the Brewery, where you and your friends will spend a day crafting your own unique beer! 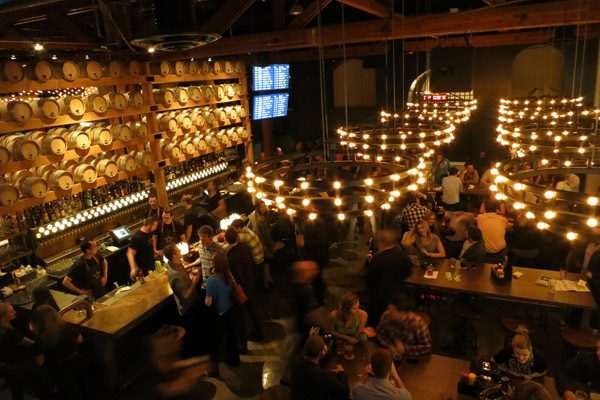 Then when the beer is ready – it will go on tap at National Westhills for everyone to enjoy! As the weekend winds down, so should you! Head over to National on 17th, considered one of the best pubs in town, for some live music and tones of food choices. Nothing crazy, no wild rock shows with cover charges and mosh pits, just some chilled out live jams that go perfect with a couple of $6.50 pints! Is He A Player Or Is He Boyfriend Material?